If you are a federal, state, or local government entity in the United States using the Service in your official capacity and legally unable to accept the controlling law, jurisdiction, or venue clauses in our Terms of Service [https://www.brigade.com/tos], then those clauses do not apply to you. In addition, the indemnification provisions in our Terms of Service apply to you only to the extent permitted by your jurisdiction’s laws. For U.S. federal government entities, the Terms of Service [https://www.brigade.com/tos], including but not limited to these Government Terms, and any action related thereto will be governed by the laws of the United States of America, without regard to its conflicts of law principles, and, in the absence of federal law and to the extent permitted under federal law, the laws of the State of California, without regard to its conflicts of law principles. Further, you acknowledge and agree to the terms regarding U.S. government procurement of the Service set forth in Section 3 of the Terms of Service [https://www.brigade-rc.com/tos#mobile]. For federal government agencies, Brigade agrees that it will not use your entity’s seals, trademarks, service marks, trade names, or the fact that you have a presence on the Service, to state or imply any endorsement of the Service. 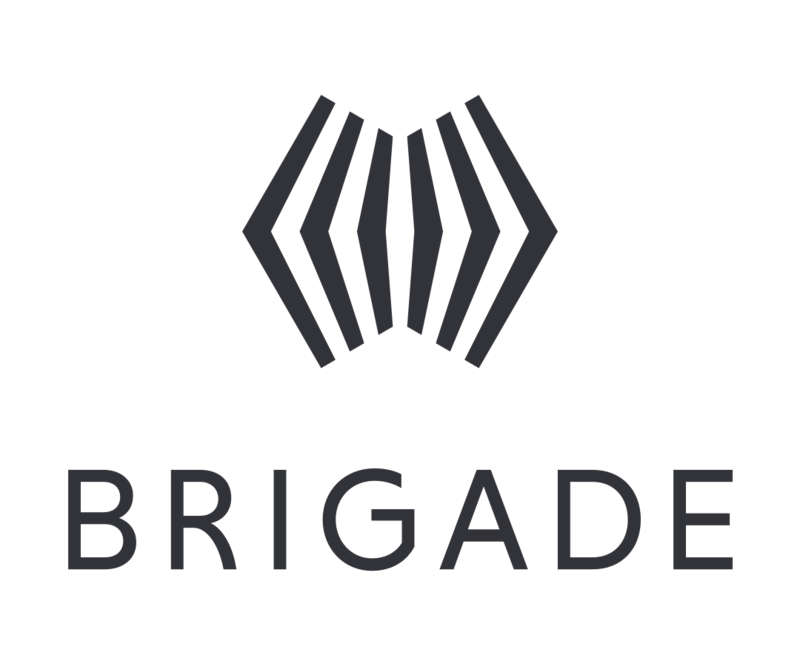 However, the foregoing shall not prohibit Brigade from using your seals, trademarks, service marks, trade names, and the fact that you have a presence on the Service as necessary for Brigade’s regular operation of the Service.